The final BC election count has revealed the BC Liberals have won the riding of Richmond-Queensborough, one of five close races that could determine the next BC government. After the preliminary count on election night, BC Liberal candidate Jas Johal was leading by 263 ballots, with 41.74% share of the vote in the riding. 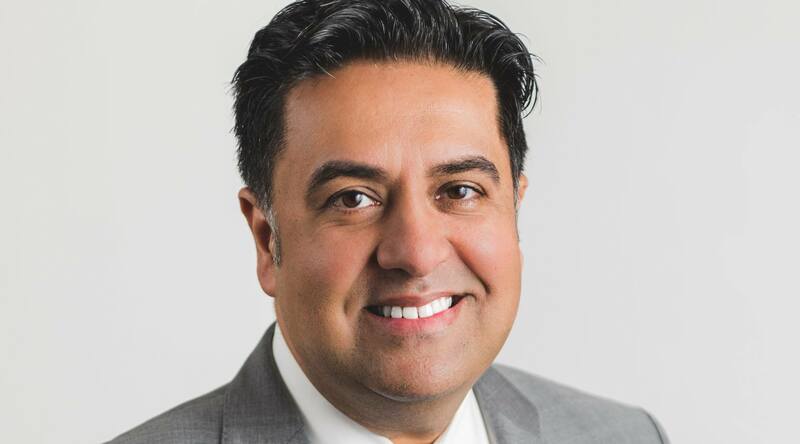 Following the final count of 1,902 extra absentee and special votes this week, it was confirmed Tuesday that Johal had won the seat by 134 votes. As of election night, overall Parliament is hung; the BC Liberals held 43 seats, the BC NDP held 41, and BC Greens held 3, meaning no one has a majority. However, five ridings, including Richmond-Queensborough, were extremely tight, and depended on absentee ballots to reach a decisive result. However, this latest result has no impact on the result, as the BC Liberal candidate had been leading previously and the riding already counted as a BC Liberal seat ahead of time. The other close ridings are Courtenay-Comox, Coquitlam-Burke Mountain, Vancouver-False Creek, and Maple Ridge-Mission. The final count in Richmond-Queensborough is the only one of the close riding counts to be completed, as of 2 pm on Tuesday. The final count has been completed in 52 of 87 ridings, but is ongoing. All results will be finalized by end of day Wednesday. Daily Hive is your home throughout the BC election. Find all of Daily Hive’s BC Election 2017 coverage, including the latest results, here: Battleground BC.